Providing excellent and compassionate care for your pets. Going to the resorts for the day and unsure what to do with your pet? Sierra Vet is getting a Makeover! The fires in California have left many animals injured and without homes. Welcome to Sierra Veterinary Hospital. 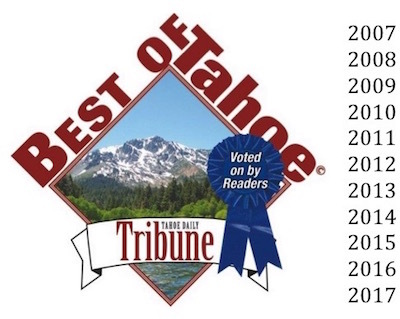 We are a full service small animal hospital, located in the town of South Lake Tahoe and have been voted "Best of Tahoe" for the last ten years straight. Sierra Vet Hospital offers general health exam, full range of diagnostics, chronic disease management, routine and emergency surgery, digital and dental radiography, dental cleaning and extractions, dietary recommendations, vaccinations, maintenance care, boarding, and end of life care. We are open Monday through Saturday. Please call us to schedule your appointment so that we can provide you with a blocked time dedicated to your pet's needs. Sierra Vet Hospital provides year round care for our residents and appreciate the long lasting relationships we have with our local clients and their pets. We also welcome out of town visitors and want to provide comfort in knowing that while you are enjoying Tahoe, we are here to help you with your animals when you are in need. Our staff will work in conjunction with your primary vet to create a course of action to maintain the best care for your animal. We are here to handle unexpected emergencies and want to help to get your pet back to your regular veterinarian for follow-up care. Our goal at Sierra is to offer quality care for our patients and help educate our clients. Please call us with questions, to schedule an appointment, boarding, or emergency care while vacationing in the Lake Tahoe Basin. 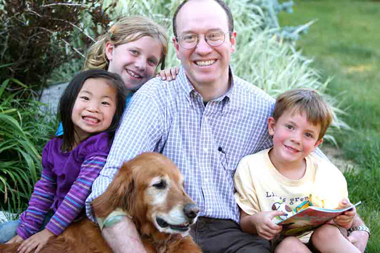 At Sierra Veterinary Hospital, we treat your pets like the valued family members they are. "I came in today with my cat and this place truly exceeded my expectations!! My baby is not a fan of going to the vet and the staff were so kind and caring with him. Thank you so much!!!! Highly recommend this place!" "Sierra Veterinary Hospital has provided expert regular care and last minute emergency care for our dogs. The staff is professional and friendly. Don't hesitate to trust them." "A friend recommended the Sierra Veterinary Hospital, and I thank her all the time for the wonderful advice. The staff is amazing, they are all so compassionate and caring. I feel like my dogs become their dogs when we are there. 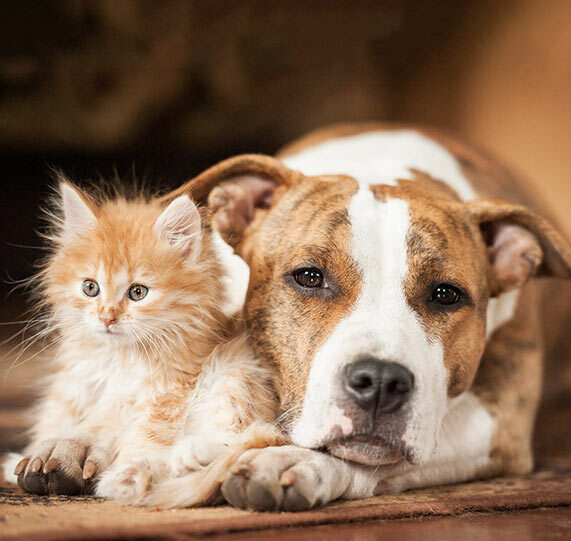 It is such a wonderful feeling to have a place that you feel so comfortable taking your pets to."